Other food will be available, please see individual dates for specifics, there will always be Gluten Free, Vegetarian & Vegan options. 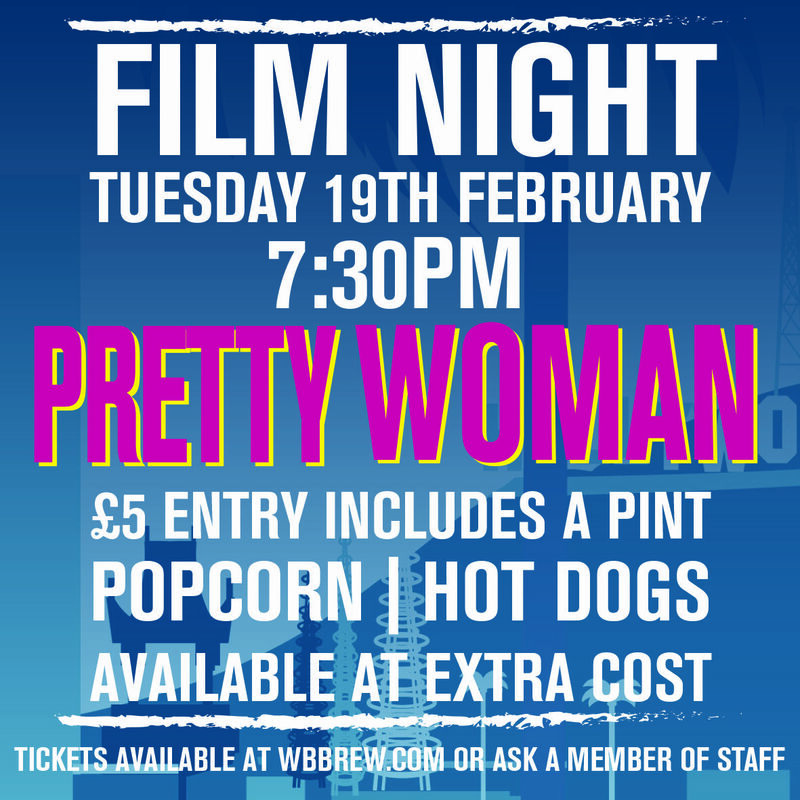 Your ticket price includes one free pint of beer and entry into the Taproom, tickets are not essential but recommended. They will be available on the door as long as we have some left!